CONCORD, Calif. (KGO) -- The heavyweights of high school sports in the East Bay came together to support a paralyzed teenager and his family. Jake Javier broke his neck when he fell into a pool last year. 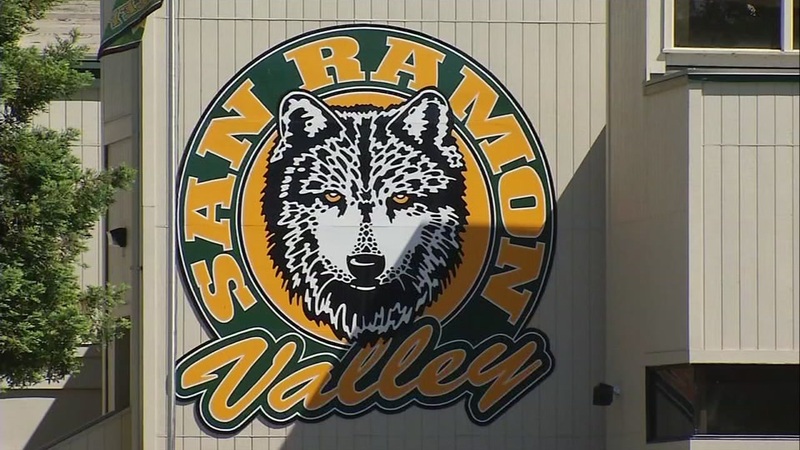 The football player was paralyzed the day before his graduation from San Ramon Valley High School. Football players from his alma mater and rival schools came together to play a charity game benefitting Javier Saturday. The fundraiser was organized by legendary De La Salle Football Coach Bob Ladoucer, who says Javier has big plans to accomplish. "He's headed off to Cal Poly SLO. Needs special help to get around to his classes. Insurance doesn't cover it. I thought we could defray some of the costs for his family and get him going on his first year of school," coach Ladoucer said. Ladoucer hopes to raise $100,000. Click here for more information on how to help.